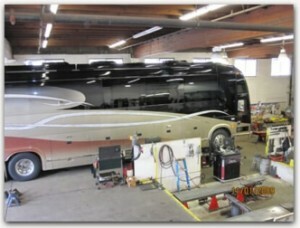 Wheel alignments are often overlooked as part of the preventative maintenance in the automotive, trucking and RV industries. 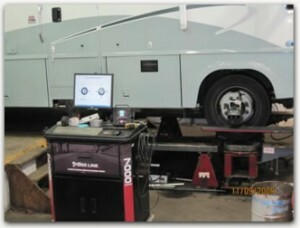 A proper alignment can improve drivability and handling as well as considerable fuel savings. Studies have proved that only setting the toe is not a sufficient solution. Improper camber is a major contributor to abnormal or premature tire wear & improper caster can affect the overall drivability of the vehicle. 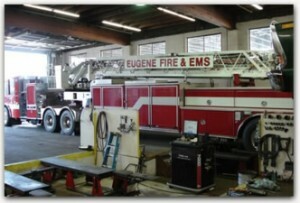 We at Kaiser Brake & Alignment Inc. have invested in state of the art equipment & tooling, plus countless man hours in training to assure the very best alignment and customer satisfaction you and your vehicle deserve. We perform a thorough inspection of all your vehicles suspension and steering components and provide a written estimate for any repairs that may need to be addressed prior to any alignment adjustments being made. 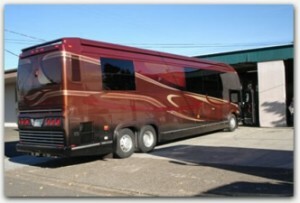 After the work is completed we test drive your vehicle as a final step in quality control. 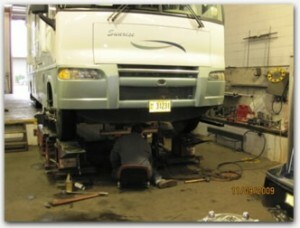 We can perform alignments on all makes and models of automobiles, trucks, RV’s and trailers.